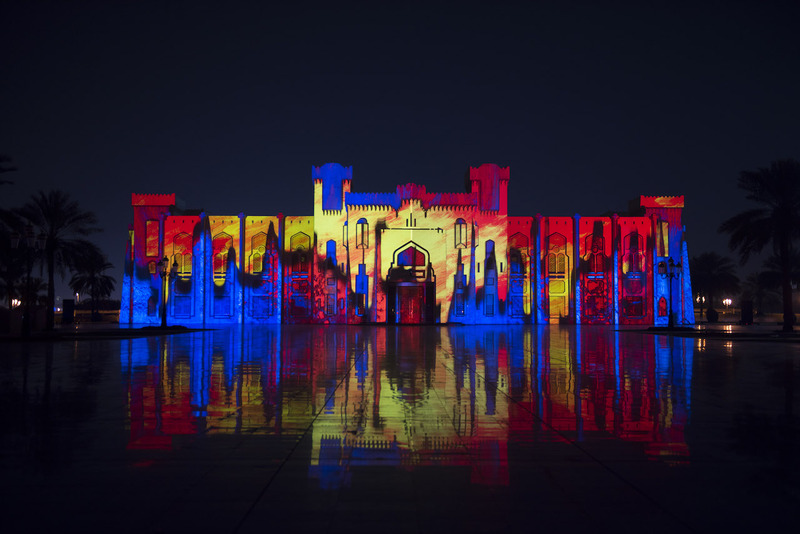 Every February, the Sharjah Light Festival transforms the famous landmarks in several locations of the emirate into dazzling displays. Compared to Dubai, the neighbouring Sharjah, another of the seven United Arab Emirates, is cheaper and has a more laid back, family-oriented atmosphere. It is also more conservative, with alcohol being illegal, dress code more traditional and unmarried couples are frowned upon. While at the weekend Sharjah youth may flock to Dubai for the vibrant nightlife, families will take possession of parks and wide lawns, gathering to picnic and chatter. Named the Arab Capital of Culture by UNESCO in 1998 and Islamic Culture Capital by ISESCO in 2014, Sharjah is known as the cultural and artistic hub of the United Arab Emirates, with several museums and the Sharjah Art Foundation. 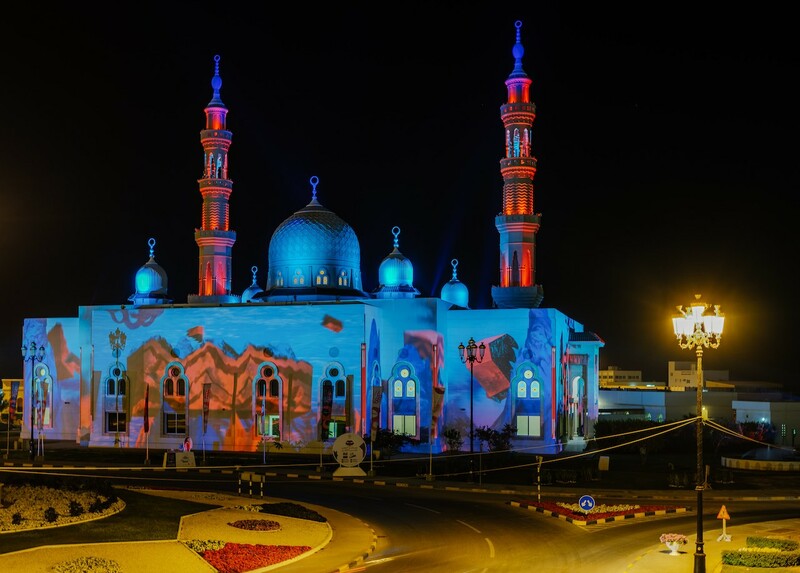 In February visitors to Sharjah are treated to yet another cultural event: the Sharjah Light Festival. 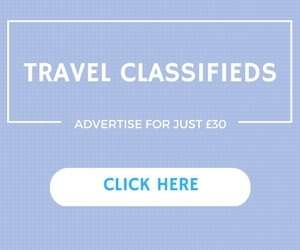 Today in its ninth year, the Festival is expected to attract over a million people from around the globe. Both up-and-coming and established artists from across the globe will be there to entertain you with an audio-visual show by lighting up 18 of the city’s landmark buildings. 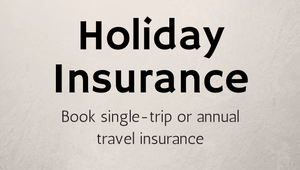 The Festival also extends to the east coast towns of Dibba, Khorfakkan and Kalba. 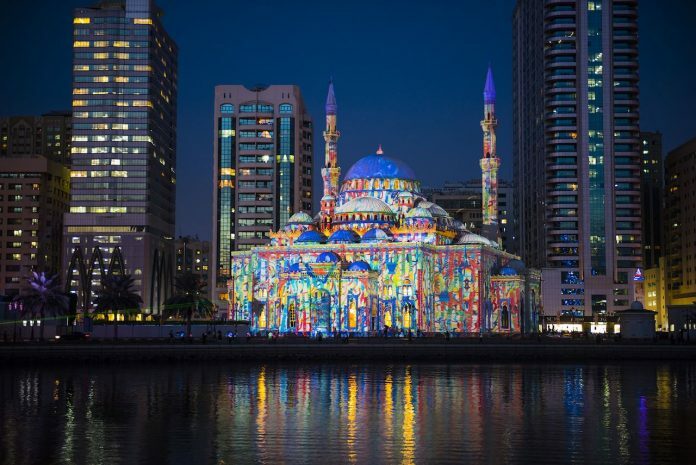 Sharjah Light Festival is taking place between Wednesday, February 6th and Saturday 16th February 2019. Iconic buildings such at Al Noor Mosque, Al Hisn Fort and Sharjah University City Campus will be creatively lit up to the sounds of music specially written for the occasion. In 2019 the theme of the event is “Family and Culture”, with many of the designs being inspired by local culture, stories and traditions, while some are based on more modern art and design. This year the Festival will also include the University City Hall which will be the façade for a special show referencing myths and mysterious tales from East and West, illustrated with varied drawing techniques and computer animations.